The first Mazda BT-50 for the new ECB SuperUtes Series has completed its maiden running. 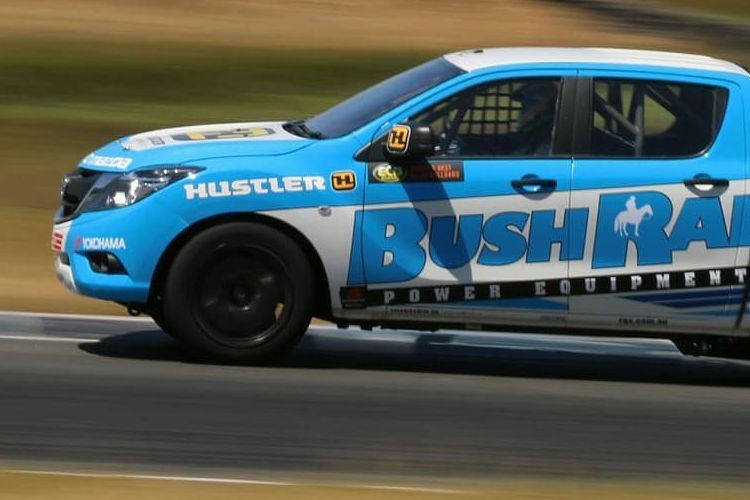 Peters Motorsport will field a pair of Mazdas in the 2018 season, one for three-time V8 Utes Series winner Ryal Harris and another for teenager Aaron Cameron. 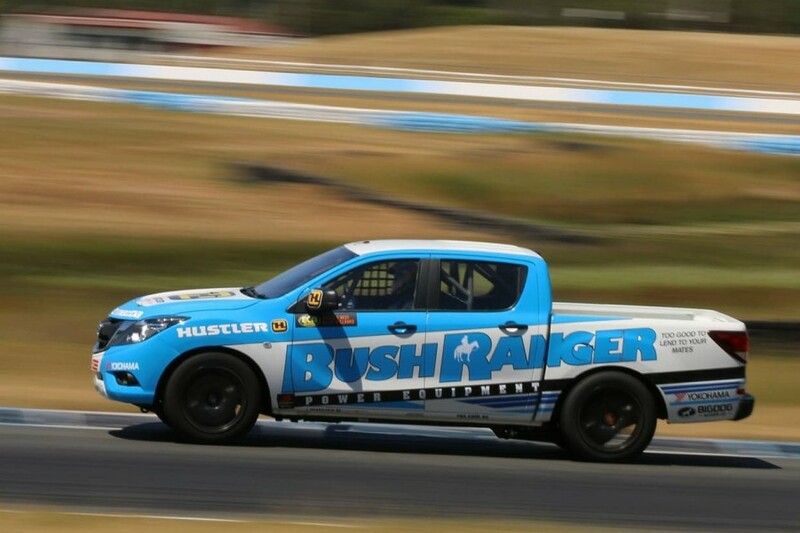 Harris drove its first BT-50 in a shakedown at Queensland Raceway on Saturday - in the Bushranger Racing colours Cameron will carry - as the build of the second continues. “Everything went really well,” Harris told Supercars.com. “It was really hot. We ran through some different things with the engine, some cooling things and stuff like that. Just basics. “From here, we’ll be out there testing as much as possible. All six SuperUtes models - the BT-50 accompanied by the Ford Ranger, Holden Colorado, Isuzu D-Max, Mitsubishi Triton and Toyota Hilux - will run together in a parity test at the Ipswich circuit next month. A field of 12 Utes is expected for the first of eight rounds at the Adelaide 500 in March, with Ross Stone Racing and the Sieders Racing Team among others fielding multiple entries. “The market-relevance is probably the biggest thing about the series,” Harris said. “The racing will be really good, they’ll move around heaps, they’re going to look good on track. “They are going to be something different, something new, it’s going to be a new challenge, which is what every driver would love and I do. “But it’s more the TV package and the market relevance, that’s what excites me the most. “Sponsorship-wise and TV-wise, it’s really attractive this year and it’s been really good getting sponsors on board.